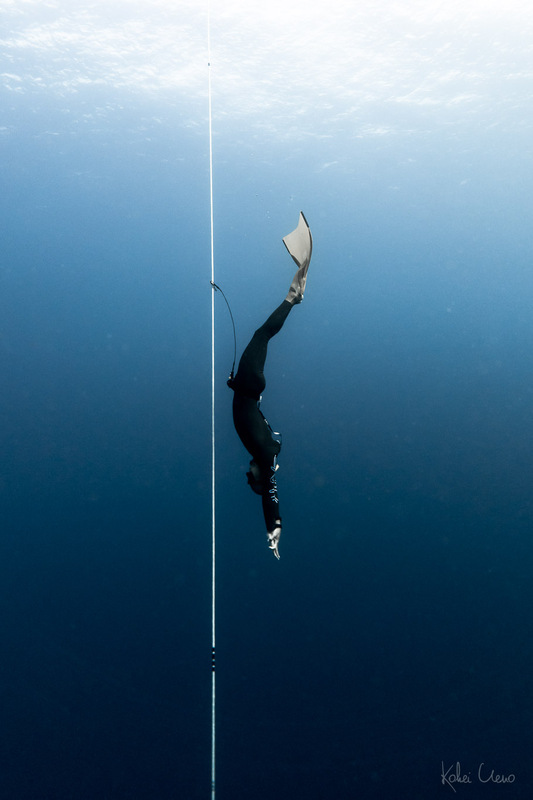 Jonathan first started Freediving in 2012 during his time as an undergrad student in Australia. 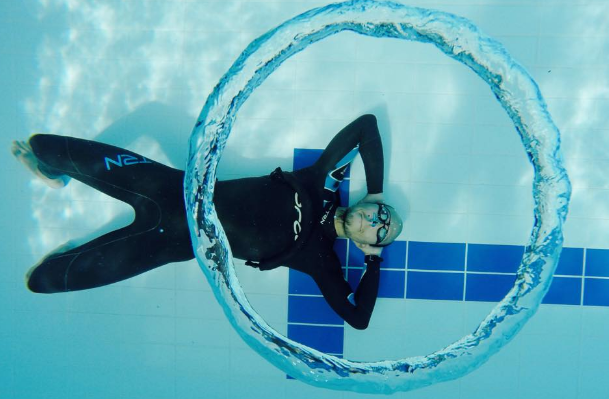 During his stint in Australia, he was fortunate enough to train with some of the world’s best Freedivers including several world champions and world record holders. Today, he is back in Singapore to share what he has learnt over the years. Jonathan designs his own training programs and has also trained several national records himself. He was also the previous coach for Singapore’s National Underwater rugby team and still provides advice when needed. Jonathan’s approach to Freediving is an integral one. He integrates his training and experience from training design, sports coaching, sports psychology to identify individuals’ specific gaps and problem solve. His passion is to help people challenge their self-imposed limits and to overcome their barriers. On a lighter side, Jonathan also enjoys SCUBA, recreational Freediving, blowing bubble rings and lightly dabbles in some freediving photography. He’s happy to discuss freediving holidays too. When not Freediving, Jonathan can be found either playing Underwater Rugby, Underwater Hockey, or playing with new Freediving gear.